Traditionally one of the most overlooked of spaces, today’s garages now provide a wealth of multifunctional opportunities for the family. The days of the garage used merely to house vehicles, seasonal decorations, work benches, and tools have made way for fashion-forward designs that attractively maximize storage, as well as allow for usable hobby and play areas enjoyed by adults and children alike. 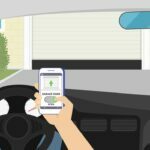 For information on how to make your garage “smarter” with a variety of high-tech devices, see How to Make Your Garage Smarter. This cluttered garage is ready for a makeover! The process of creating an effective garage design begins with a thoughtful plan. 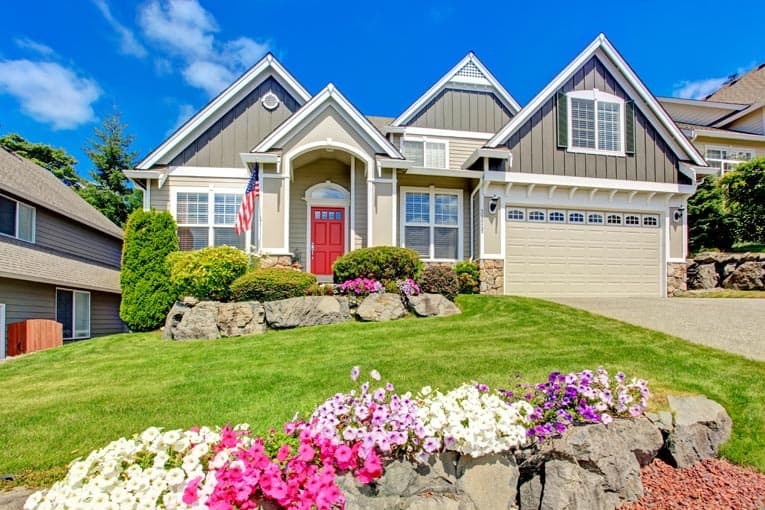 Paint and color provide simple tools that assist homeowners in achieving a customized garage. 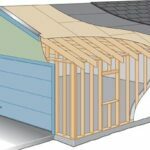 “Bump-out” areas on the side of a garage may be designed to incorporate storage and work areas and are increasingly popular options found in newly designed and remodeled homes. As most people employ their garages for various types of storage, a wide variety of shelving and cabinets provides ways of maximizing space. 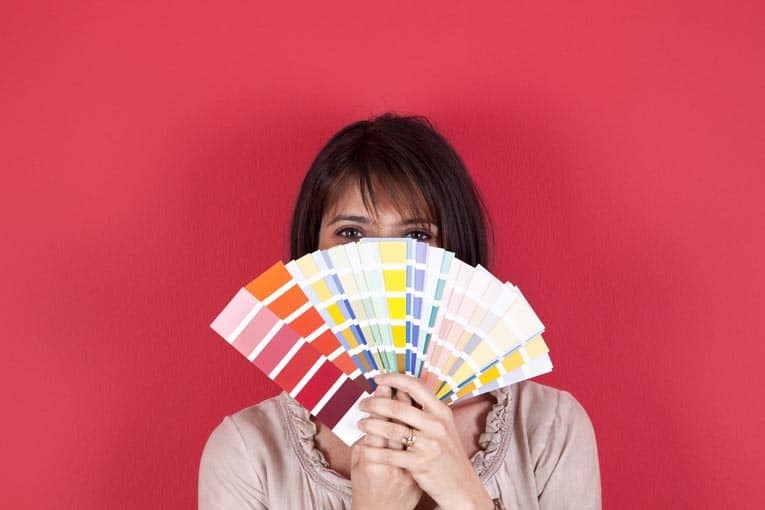 Plywood, slat-board, or specially designed organizing systems are effective options that can be handsomely painted. Cabinetry can be customized with an attractive paint color scheme to delineate storage for specific items. Upper cabinets may be painted one color and lower cabinets another color within the palette. Introduce a third color from the desired scheme into the mix by using it to highlight cabinet drawer fronts. Cabinets and organization systems can beautify as much as they organize. A garage converted to living space needs the same level of insulation in the ceiling, walls, and floor as the top floor of your house. 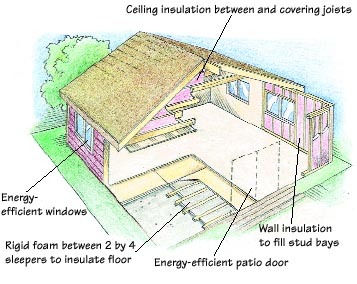 To supplement insulation already installed in the garage, you can blow cellulose into the walls. 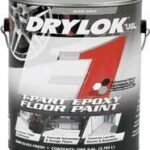 Insulate the floor with rigid foam boards, as you would a basement floor. 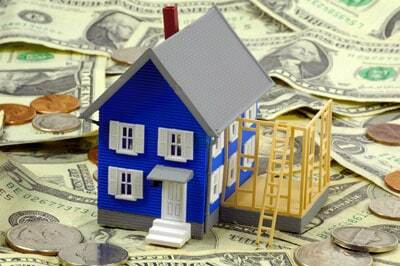 Unless your garage is under your house, it needs the same level of ceiling insulation as the top floor of your house. Adding insulation to the ceiling, like adding it to the ceiling of an attic, is a job that may well require the services of a pro.